2017, a new year and changes within the IHCA Rules Committee. The IHCA long standing Rules Committee Chairman for over 15 years, Erik Olsen (Denmark) has decided it was time to retire. Erik has spent over 15 years as the chairman of the IHCA Rules Committee. Erik has been a tireless worker to ensure the class rules are in enforced. 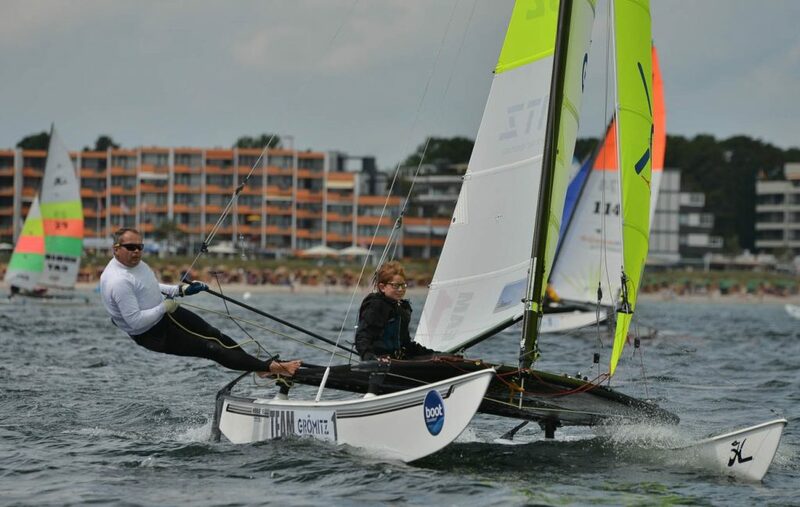 Erik has been to many Hobie Worlds and Europeans and been available to all the sailors’ questions. Erik is being replaced by Knud Jansen (Germany) Knud is well known as he is the Chairman of the German Hobie Cat Association. In his personal life Knud Automotive Engineer, working in Wolfsburg as head of test & validation in an office for automotive engineering. Doug Skidmore (USA) President of Hobie Cat Company has been on the IHCA Rules Committee for over 20 years. With the success of the Hobie Cat Company Doug has been finding it difficult to continue in all his many roles. Doug has bought much experience and business acumen to the Rules Committee. The IHCA is very lucky that Doug will still remain on the IHCA Council and the Advisory Council. Doug shall be replaced by Steve Fields (Australia) Managing Director of Hobie Cat Australasia. The Class is very lucky as Steve not only has the understanding of being a manufacturer but Steve is also a former Hobie 17 World Champion. 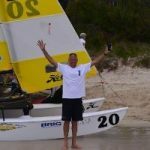 Steve has also won Australian National titles on the Hobie 16, Hobie 17, Hobie 18 and Hobie Tiger. With this wealth of knowledge as both a manufacturer and sailor the IHCA Rule Committee will have some excellent input. The IHCA wishes to acknowledge and thank Erik and Doug for their many years of service to the Hobie Class. Their dedication and support to the Hobie Class has been outstanding. They have leave the IHCA Rules Committee a much stronger committee than when they first started. The IHCA also welcomes Knud and Steve to the IHCA Rules Committee and thank them for volunteering in a very important committee in the IHCA.